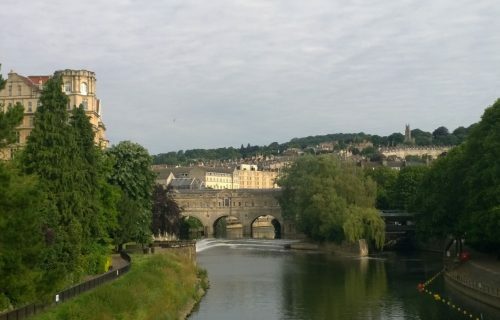 Bath is, simply put, a city in touch with its impressive country setting. 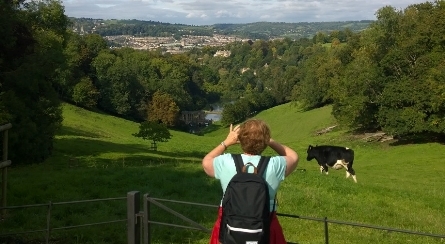 Our Bath City and Country self guided walking trip is both indulgent and down to earth. The city sits amongst seven hills. Appealing views reach out to you from every corner of Georgian stone cornicing. 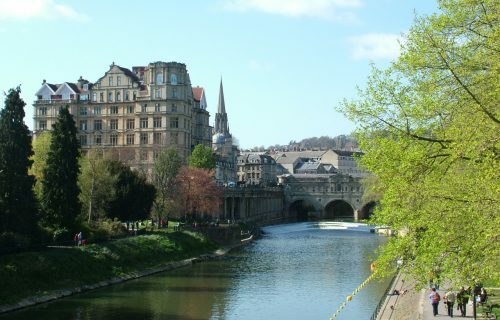 Experience iconic sights of this world heritage status city such as the roman baths and many of its six and half crescents (The Royal being the most famous). And then immerse yourself in the surrounding countryside. A world away with its canal, river, aqueduct, Herons, wildlife and villages. As featured in National Geographic Traveller, The Independent and Olive Magazine! When Prince Bladud bathed in the natural hot springs in 863 bc and was cured of leprosy he founded the city of Bath in gratitude. Since then it has attracted visitors over the centuries to bathe in the healing waters. The Romans adopted the city in AD43 developing Sulis – a sanctuary of rest and relaxation that would evolve with elaborate temples and baths. Today Bath is a city rich in Georgian architecture, in the beautiful pale golden Bath stone. A country city that is in step with the pretty green valleys and landscapes that surround it. Our trails will help you explore places most visitors here simply miss. This is a Staying in One Place style walking holiday up to 4 nights. Relax and sleep at a family owned Georgian Bath hotel. It makes the perfect base, central yet in a quiet residential Georgian street with its own garden bar and courtyard. Explore the surrounding countryside and villages as well as options to spend a day or two within the city itself. You can expect to see the River Avon, Kennett and Avon canal, villages, beautiful countryside, Roman baths and enjoy the local produce including Bath buns, cheeses and even our own gin! 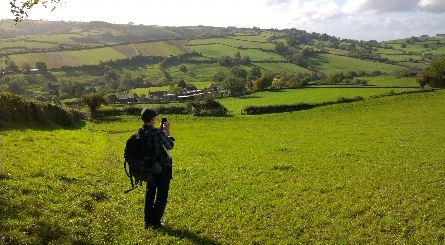 Exend your trip with neighbouring Cotswolds or Wiltshire if you wish. Your walking holiday/vacation will be custom made and crafted to suit you and the season you are walking in. We offer both shorter and longer daily trails, between 5 to 7 miles (8 to 12km) trails and up to 10 miles (16km) trails. 3 and 4 night itineraries are available mid week all year round with shorter breaks of 2 nights available mid week October to March. 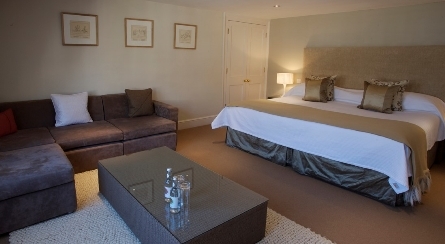 Car free holiday options are available – nearest train station Bath Spa. Getting here is easy, your trail is located in Bath. It’s about a 2 1/2 hour car journey from London, 30 minutes drive from Bristol. Valet parking available at special rates. 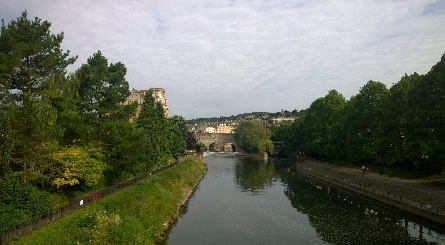 For a car-free option the nearest train station is at Bath Spa. 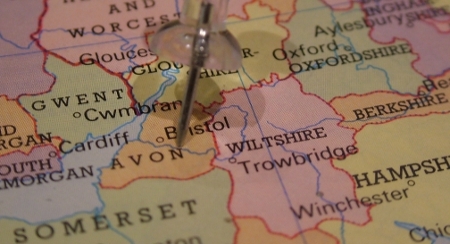 For overseas guests the nearest airports are at Bristol or Birmingham. London Heathrow is also easy to get to. Take a convenient airport transfer with our friendly local drivers, please ask us for details and prices. Built in 1771 this Georgian building is set in a quiet street and has charm and character as well as super modern facilities, toiletries and fluffy towels. The little garden bar is a lovely surprise and perfect for your post walk gin and tonic and the walled garden is a lovely place to sit and talk over your walking adventures in the evening. We love that the hotel shares our responsible ethos and holds a Silver Green Tourism award. This tour is available midweek only. 3 and 4 night mid week holidays are available year round. 2 night winter SPECIALS are available 30 October to 01 March excluding weekends and bank holidays. • Independent (self guided) walking days with services of one of our Trip Planners and your own custom made itinerary • Tailored Walk and Explore Box • Local Ordnance Survey™ maps (waterproof) • Trail guide cards (waterproof one for each day with easy to follow instructions) • Plastic map holder • Local stories and histories • Recommended lunchtime stops at country pubs and cafes • Nature cards for identifying wild flowers, trees and animals • Seasonal nature guide book • Sweets (for a boost on route) • Your en-suite accommodation in a classic en-suite bedroom (superior upgrades available) • Breakfasts. • Transport drop off service to the start of your trail on one day. Contact us with your preferred dates and we will look after the rest. You can call us on +44 (0) 1747 820626 or use the form to your right to send a message or request an itinerary. We will provide you with a full detailed itinerary and price quote before you book. The Best yet! Splendid walks, enhanced by the background detail of things to see, complemented by excellent accommodation and food. Just to thank everyone at Foot Trails for a most enjoyable break, the organisation was really good and all the routes and maps were extremely accurate and we didn’t lose our way once (something of a record for us). Trails are devised using our local knowledge and rigorously tested and checked. Find your way using either the easy to follow trail cards if you prefer not to map read, or the local Ordnance survey maps provided. Or a combination of both. For peace of mind an our team are available Monday to Friday between 8am and 6pm and we provide cover for emergencies at the weekends between the same times.